When you have been drinking and decide to get behind the wheel of a car to drive, there is always the question if you have had too much to drink. If it turns out you have and you are pulled over under suspicion of this, what happens from there can be much worse. Many of us wonder after being charged, if the DUI you have gotten can become a felony charge and the answer is yes. If you have been drinking, it is best to be safe and not drive. However, if you go to court for the charge of a felony DUI, make sure you have the best defense standing behind you to consult you on what a DUI actually is and what this can mean for you. 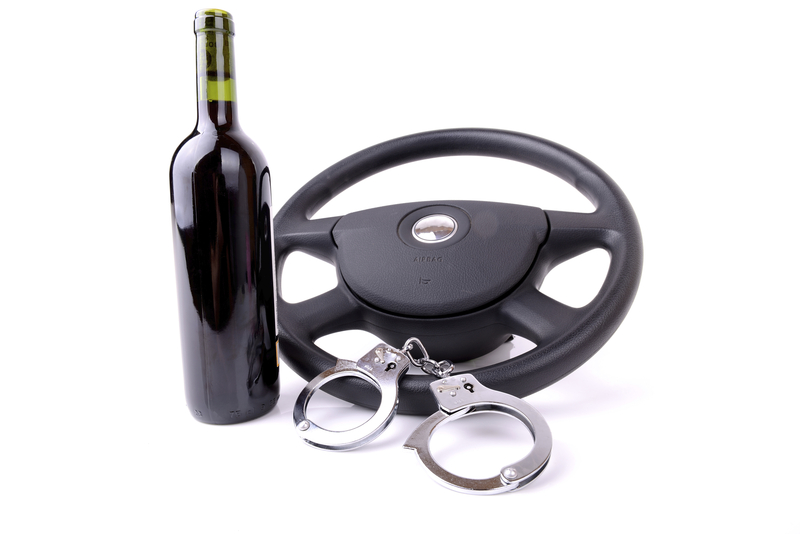 A DUI stands for ‘Driving Under the Influence’ and it comes with many consequences when charged of this. If you have been drinking, there is a certain amount of alcohol you can drink before you reach a level that is considered too much to drive. When that level is too high, it affects your ability to make sound and delayed judgments, which may cause you to drive unsafely, including swerving or not driving within the speed limit. These are what may get a police officer to pull you over for suspicion of being intoxicated while operating a motor vehicle. Once the police officer pulls you over and feels you are intoxicated, they will have you take a breathalyzer test. This test will give the cop a number, telling them how much alcohol you have running through your system. In all states, currently, if the breathalyzer reads a BAC or Blood Alcohol Content level of 0.08 percent or higher, you will be charged with a DUI. The police officer has the jurisdiction to bring you in and there are several consequences that can come after. After being pulled over, brought in, and charged with a DUI, there are steps that come after this. 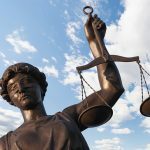 You will go through a sentencing process to determine if you will be charged with a misdemeanor or a felony, each resulting in different levels of punishment. The punishment is decided upon by a prosecutor and can include things such as fines acquired, length of having your license suspended or revoked, requirement of drug or alcohol programs, an interlock device attached to your vehicle’s ignition, and even jail time. Which of these punishments you will get can change depending on if you are convicted with a misdemeanor or a felony. A misdemeanor has less harsh penalties than a felony. The way your conviction can become a felony depends on how high the BAC test was and if it was considered too high depending on your state. Other ways include having any prior DUI charge and within what amount of time, any felony DUI charge will cause a second, if there was an accident resulting in bodily harm or death, and if children were present in the car during the time of charge. Recently, Colorado passed a law making an option for a DUI to become a felony dependent on the amount you receive. Once you receive a fourth DUI charge, a judge has the option of making that charge a felony. This can ultimately land you a sentence in prison for up to six years and a very large fine. If your DUI is considered a misdemeanor, more than likely you will have your license revoked for a period of time depending on the sentence. You can also incur fines and sometimes even a shorter sentence in a county jail. Being pulled over can be considered a traffic offense as well, but if it turns into a felony, the retribution is much more severe. Once your charge becomes a felony, it is considered criminal and the most severe punishment is time in a state prison, not just a county jail. The amount of time will differ dependent on the factors of the driving situation. Other consequences include higher fines and parole once your sentence in prison is over, which all result in long term tough changes to your life. Before the DUI charge ever goes to court, it is smart to find a reputable and knowledgeable DUI defense attorney that can fight for you the right way. It is best to find a lawyer to represent you within SEVEN DAYS of getting a breathalyzer to request a hearing to keep your license. With a good lawyer, you have a better chance of either getting out of the charge or lowering the punishment. A good lawyer can even work to challenge the BAC testing as not sufficient enough evidence and this would be the best case scenario. Once you find yourself facing a DUI charge and need a dependable Boulder DUI Attorney, contact Clark Law Firm for a free consultation immediately to learn about your options to avoid a felony punishment.